Wolfen1 offers only the best in dog training services to Weston, CT residents. Our certified dog trainer, Sharron Lang, has years of experience in training dogs for a variety of purposes. She started Wolfen1 with the goal in mind to help owners and dogs communicate and understand each other. 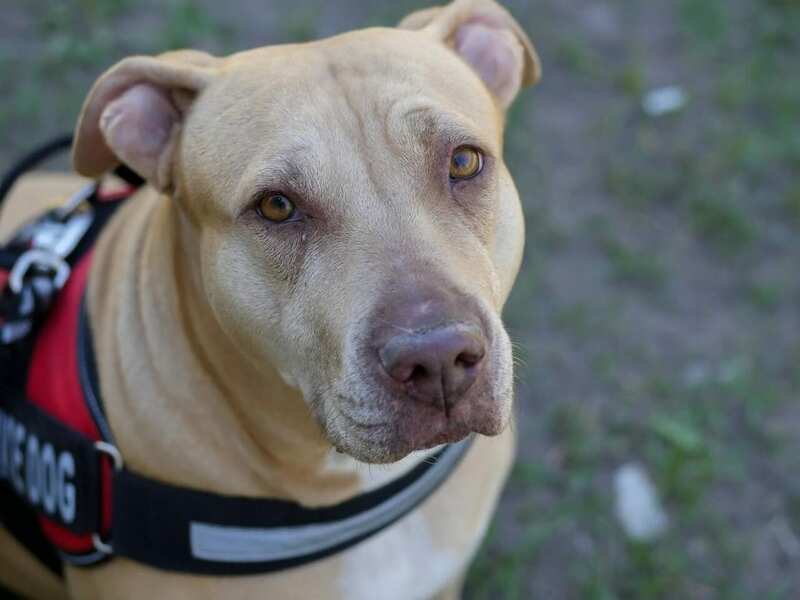 We provide different levels of training tailored to the needs of your dog, making it easy to make sure your dog understands everything it needs. If you have recently adopted or purchased a puppy, then it may be best to consider puppy training. Dogs learn best while they are puppies, meaning they can just as easily pick up bad habits. 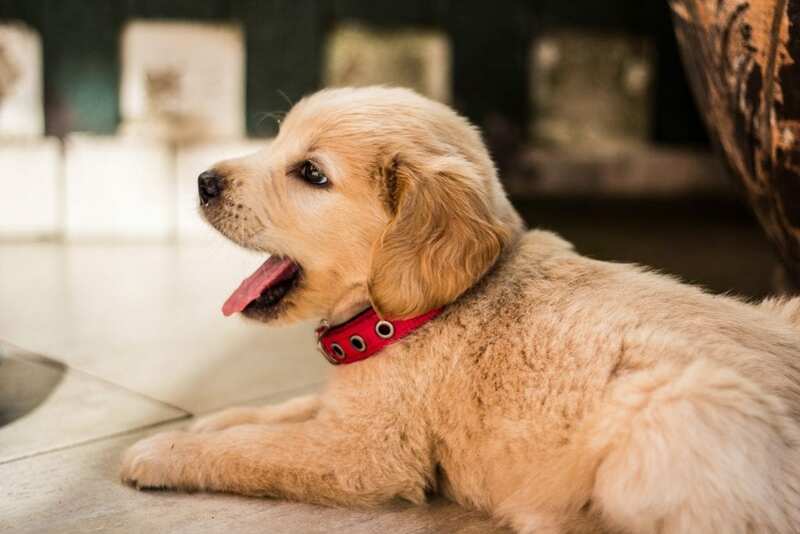 Get them started on the right track with puppy training from Wolfen1. You know what they say about teaching old dogs new tricks. If your puppy or dog has already picked up bad behaviors, it is not too late. We provide dog behavior modification training in Weston, as well. Using positive reinforcement, Wolfen1 will help your dog understand and respond to basic commands, to help keep you in control. 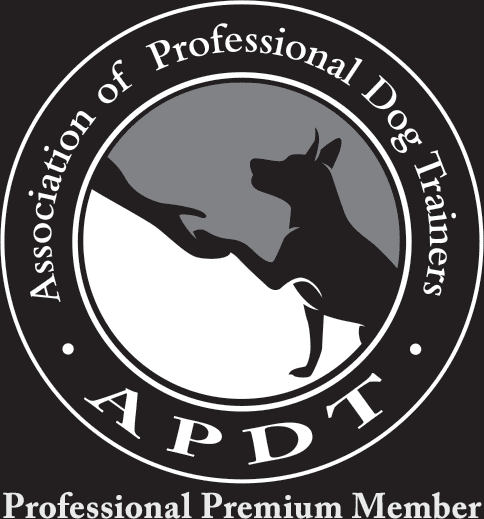 This training will also prepare your dog for more advanced training in the future. This training is designed for dogs that are more mature. If your dog is still a puppy, do not worry! Wolfen1 provides puppy training services in Weston for all your puppy training needs. 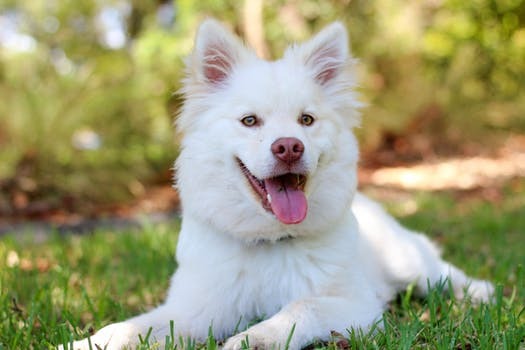 If your dog has already received basic obedience training, then this more advanced course will help your dog ignore distractions such as loud sounds, cars, groups of people, and other animals. By providing your dog with advanced training in Weston, your dog will likely be safer in new environments, and develop more respect for you. This advanced training in Weston builds on basic obedience skills in order to foster a stronger bond of communication between owner and dog. 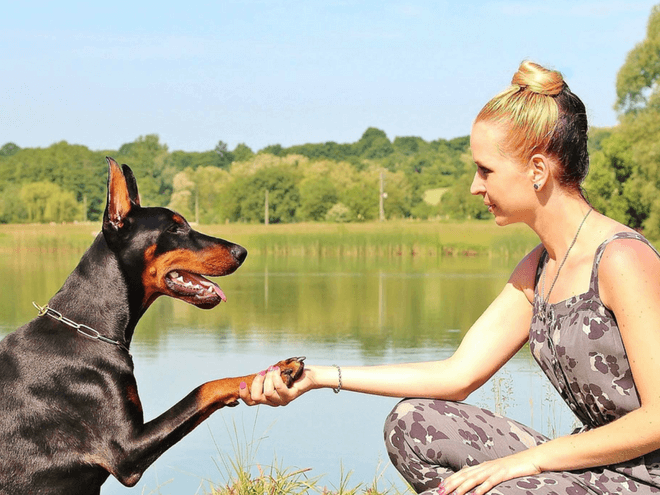 With more trust and respect between you and your dog, you will be able to worry less about how your dog will respond in the face of new situations. Dogs are quick learners, and can just as easily learn bad behaviors as they can good ones if you are not careful. If your dog has developed some bad behaviors, worry not, as Wolfen1 offers dog behavior modification in Weston. 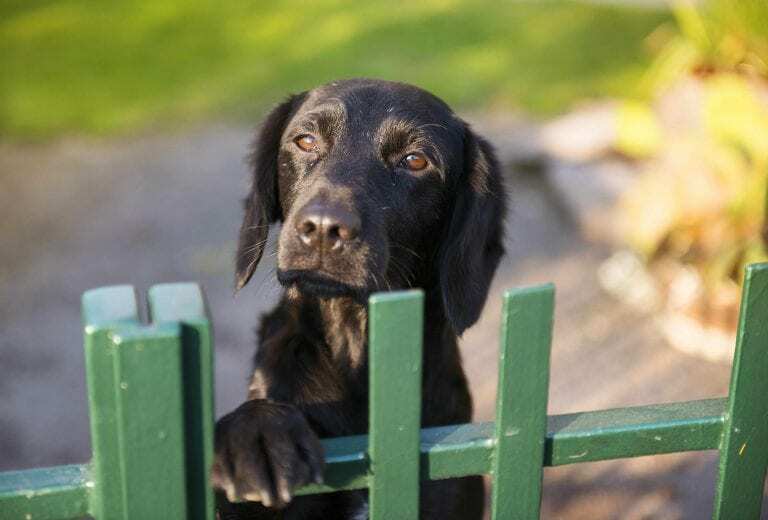 There are many factors that can cause a dog to develop bad behaviors. Some factors that may be contributing to the reinforcement of these bad habits include possible lack of proper exercise, lack in socialization, general fear, and lack of discipline. Addressing your dog’s bad behavior does not have to be a nightmare. With expert training in Weston from Wolfen1, your dog can be on the path to a lifetime of good behavior. Therapy dogs are well respected and in demand by schools, nursing homes, retirement homes, and hospitals. They can provide essential comfort through companionship to those experiencing stress. All dogs, regardless of size or breed, have the potential to be therapy dogs, so long as they maintain the right temperament and personality. 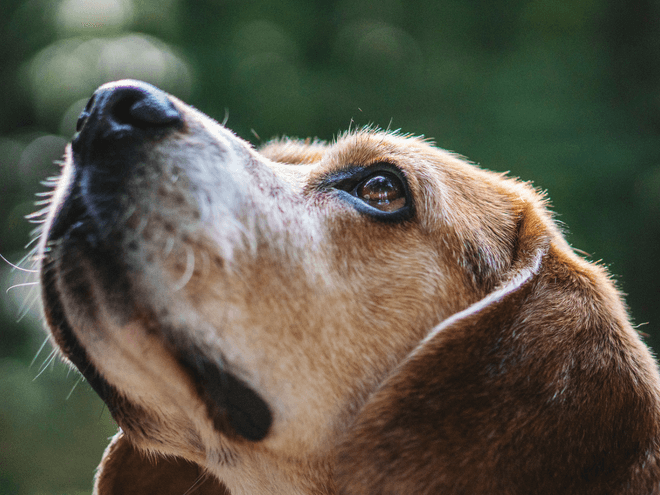 Therapy dogs are often employed to relieve stress and anxiety, so it is important that they can stay calm, friendly, and patient at all times. Dogs that are anxious, become easily frightened, or angered, are not suited to be therapy dogs as a result. Therapy dogs are sometimes confused with service dogs. The difference is that therapy dogs are not committed to one, single individual, but rather are brought from place to place constantly coming into contact with new people and environments. Consequently, it is important that therapy dogs remain calm and friendly in the face of new situations. 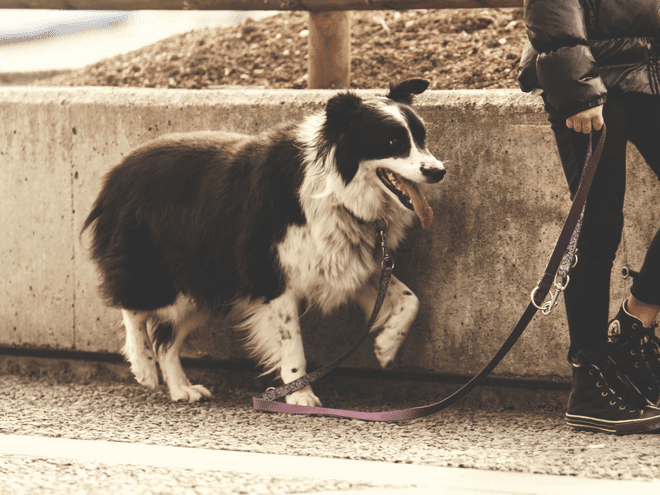 If you are adventurous and love going on hikes and runs with your dog, then it may be worth considering getting off leash training in Weston. Off leash training is only appropriate for dogs who have already underwent basic and advanced obedience training. It is of the utmost importance for this type of training, that your dog responds promptly to your commands. With some off leash training in Weston, you can be more comfortable in the knowledge that your dog will respond to your commands quickly. This means that in the face of new situations or distractions, you can feel safe knowing that your dog will listen carefully to what you say. It can be difficult and inconvenient in today’s fast paced world to find the time to train your new puppy or dog all on your own. Well here at Wolfen1 we provide an in-kennel, board and training program for dogs. 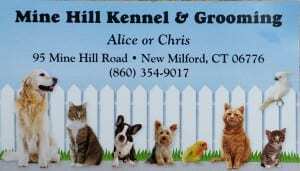 In a minimum of 6 weeks, the owners of the Mine Hill Kennel, in New Milford, will take the time to train your dog extensively. Regardless of the specific training needs of your dog, the owners of Mine Hill Kennel are dedicated to training your dog. 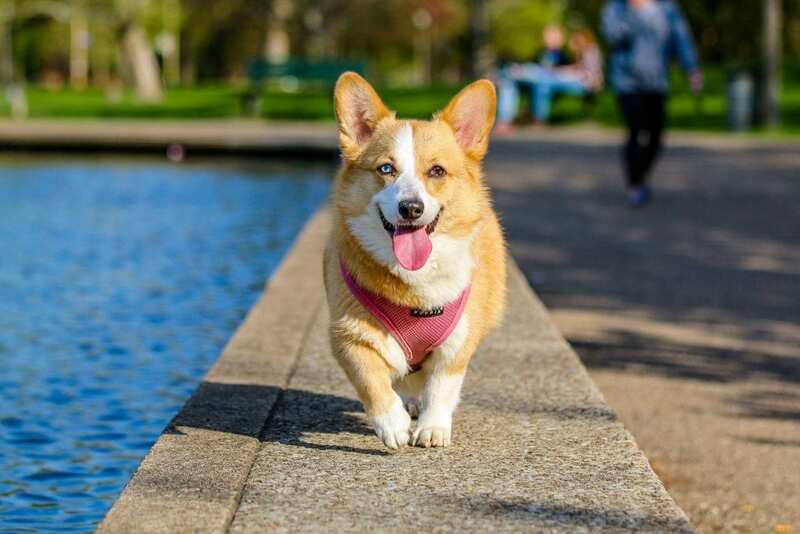 Any dog that receives behavior modification training here will also receive basic obedience training in order to help your dog stay on the right path. This way, in the event of a new situation, your dog will be much more likely to look to you for assistance or further guidance. As such, around 1 week before the end of your dog’s training, you will be called in to begin meeting with your dog. That way you can understand the training your dog received and your dog can make a healthy transition from the trainer to you. Why Wolfen1 for Dog Training in Weston, CT?